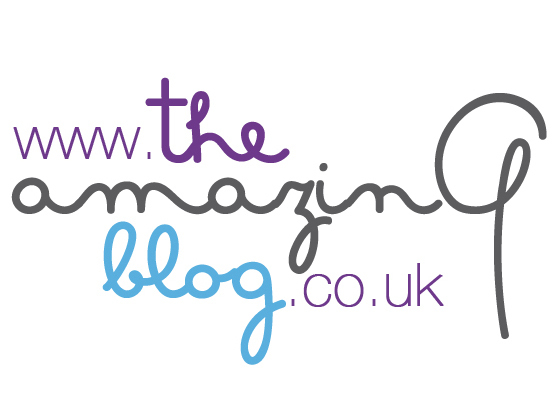 Here at The Amazing Blog, once it gets to 3pm we often find ourselves reaching for a snack. However, we also want to maintain our healthy lifestyle goals. That is why we loved it when we got the opportunity to try the healthy snacks from Saf Life that provide more than the usual afternoon pick-me-up. Saf Life’s Saf Raw range has been developed upon the philosophy of ‘Eat Pure and Nourish Your Life’. That is why all of their snacks are raw, created at a maximum of 46 degrees to retain the nutrients of all the natural ingredients. We were lucky enough to try the Cereal Bites, Fruity Coconut Pastilles, Activated Crackers and Coconut Chips, with our favourite being the Activated Crackers for a crunchy savoury snack to satisfy our office munchies. Free from gluten, dairy and soy, and high in fibre, these little morsels are the perfect guilt-free snack. Try the Saf Raw range for yourself, with all products available online at Planet Organic from £2.49.